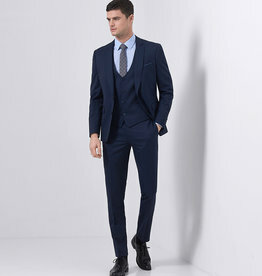 This great all round suit is suitable for both work and pleasure. 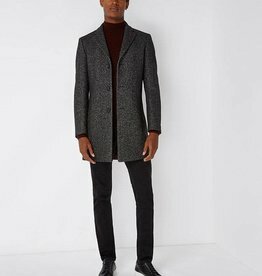 Another seriously stylish slim cut overcoat that makes a striking impact. 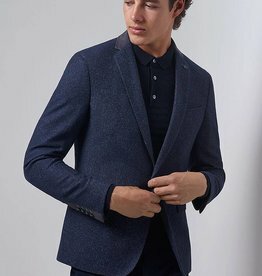 Navy slim fit wool-rich jacket with flocked velvet geometric design, slim notched lapels and contrast velvet collar. Single breasted, button two, side vents and straight flap side pockets. 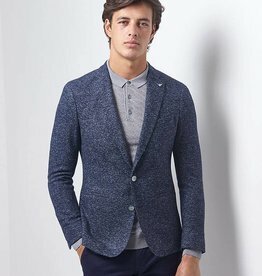 Dark blue slim fit wool-rich jacket with melange fabric and slim notched lapels. 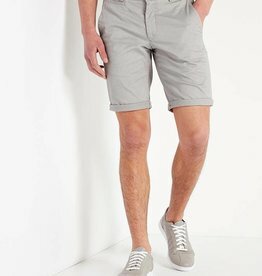 Single breasted, button two, side vents and straight flap side pockets. Contrast suedette trim detail cuffs and collar. 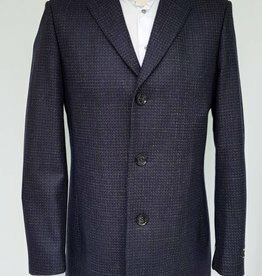 Navy and burgundy slim fit wool-rich jacket with abstract geometric design and slim notched lapels. Single breasted, button two, side vents and straight flap side pockets. 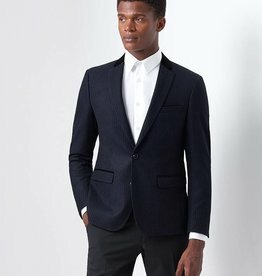 Navy slim fit wool-rich jacket with melange fabric and slim notched lapels. Single breasted, button two, side vents and straight jett side pockets. 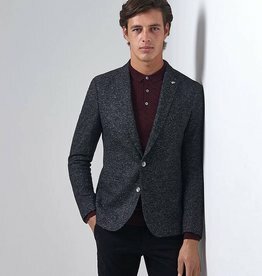 Charcoal slim fit wool-rich jacket with melange fabric and slim notched lapels. Single breasted, button two, side vents and straight jett side pockets. 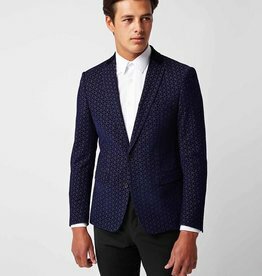 Blue slim fit wool-blend stretch smoking jacket with flocked geometric design, slim notched lapels and contrast velvet collar. 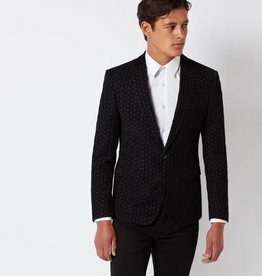 Black slim fit wool-blend stretch smoking jacket with flocked geometric design, slim notched lapels and contrast velvet collar. 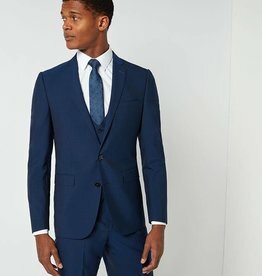 Single breasted, button two, straight flap side pockets and side vents.